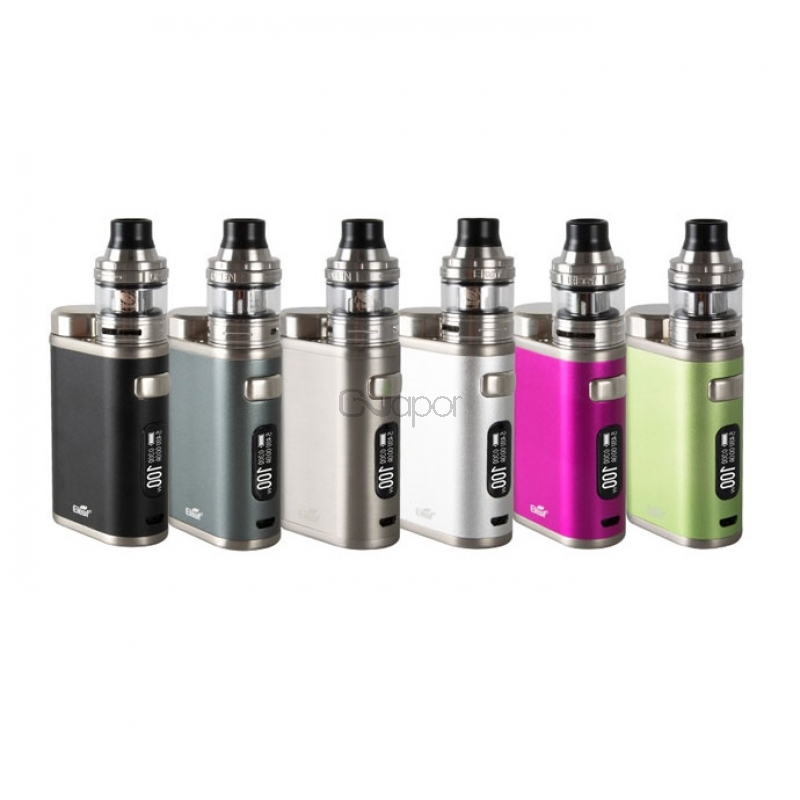 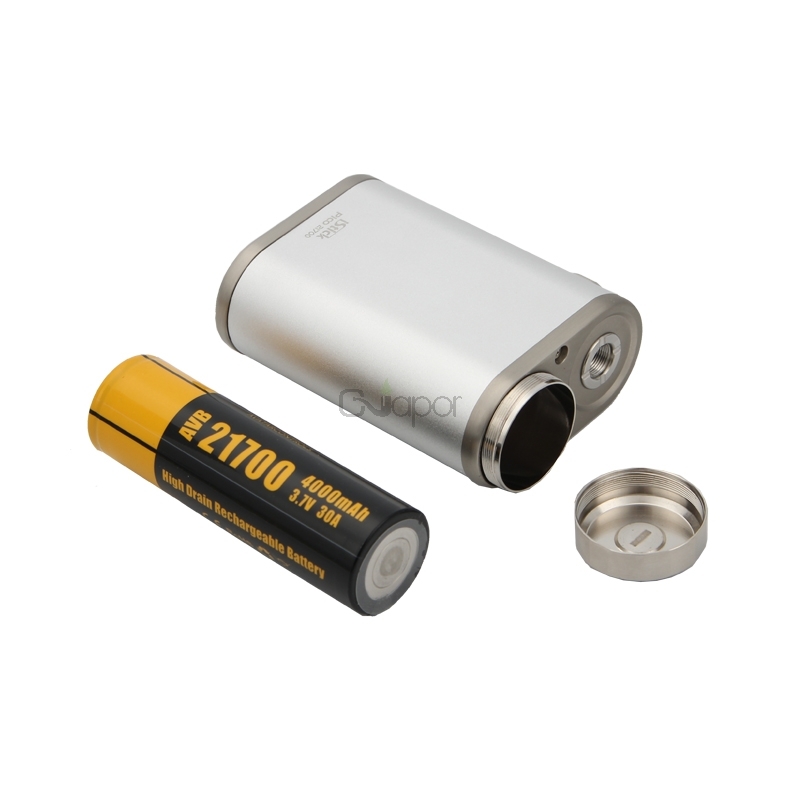 Eleaf iStick Pico 21700 with ELLO kit is a newest kit of Eleaf iStick series. 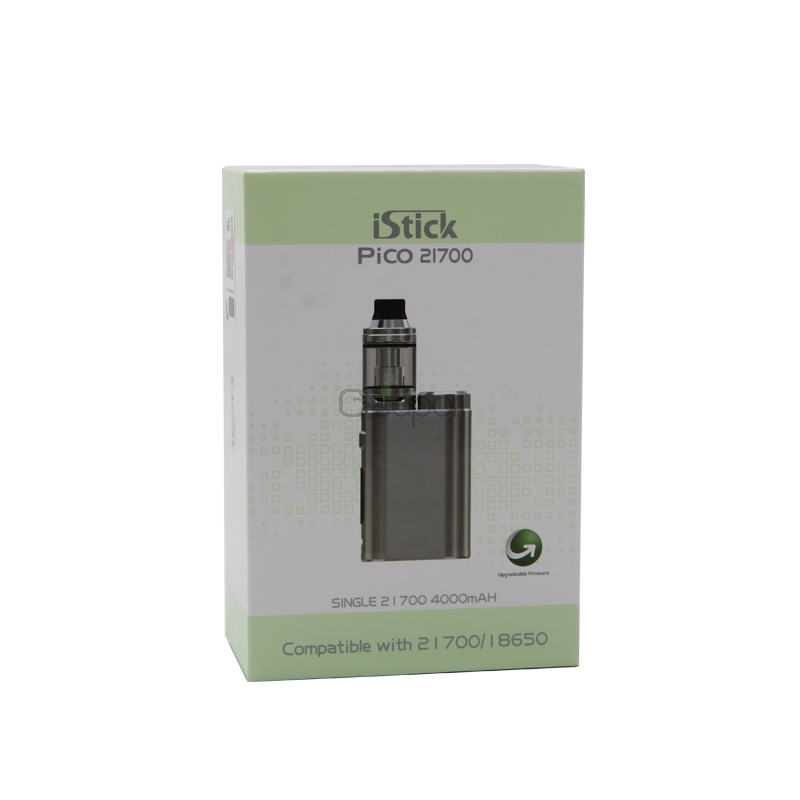 The iStick Pico 21700 mod is compatible with 21700 battery as well as 18650 battery and provides a high drain Avatar AVB 21700 battery for your option. 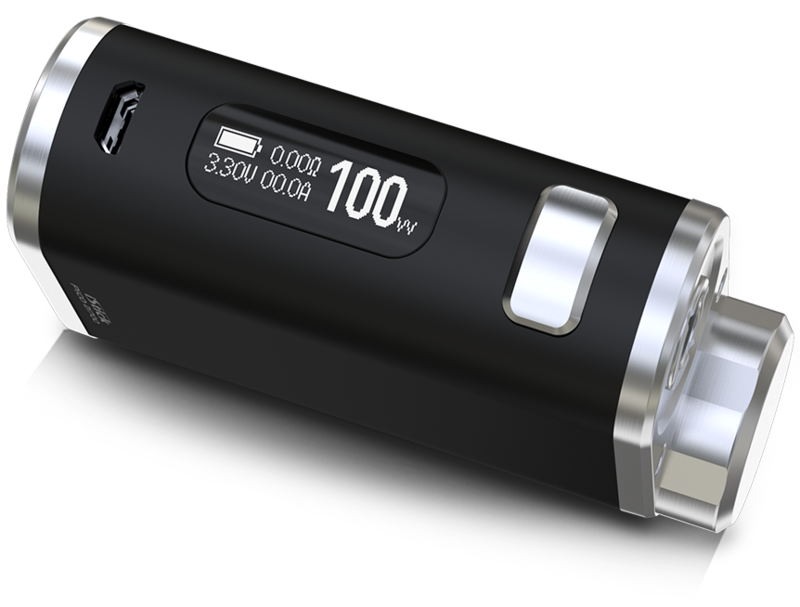 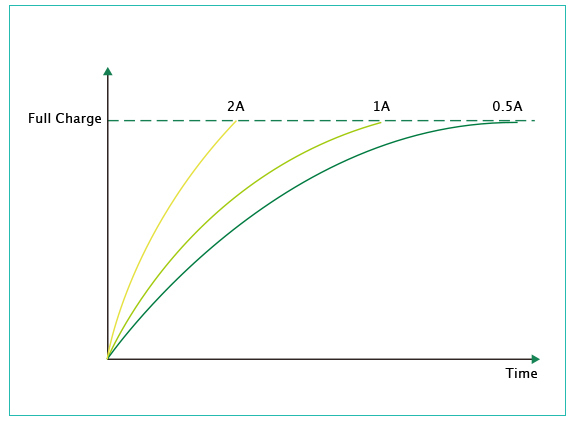 It can be fired up to 100W and support 2A quick charge. 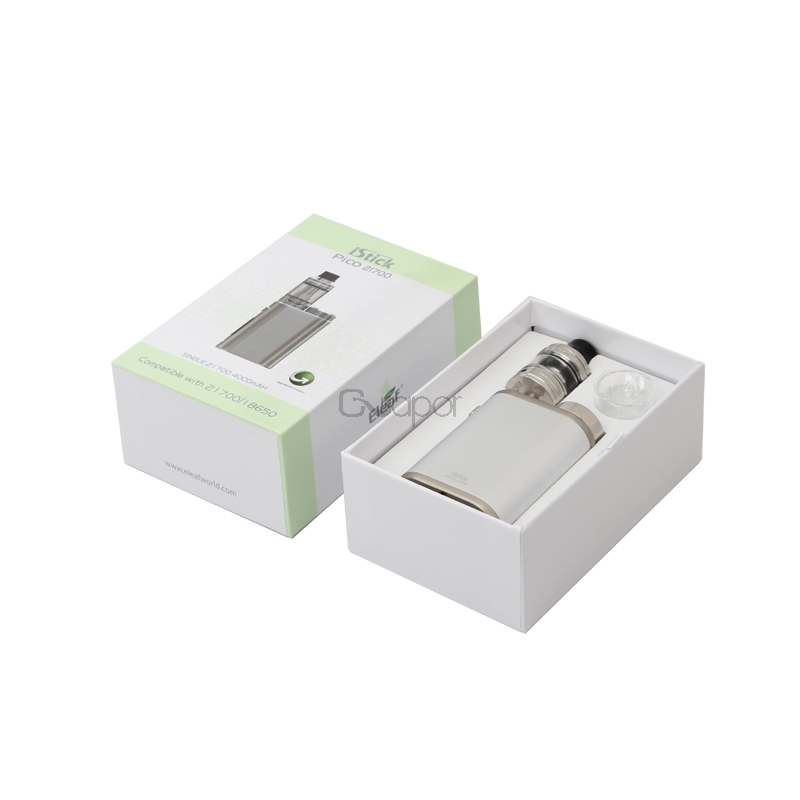 The ELLO tank can hold 2ml liquid and it also can be extended to 4ml when you use a large glass tube. 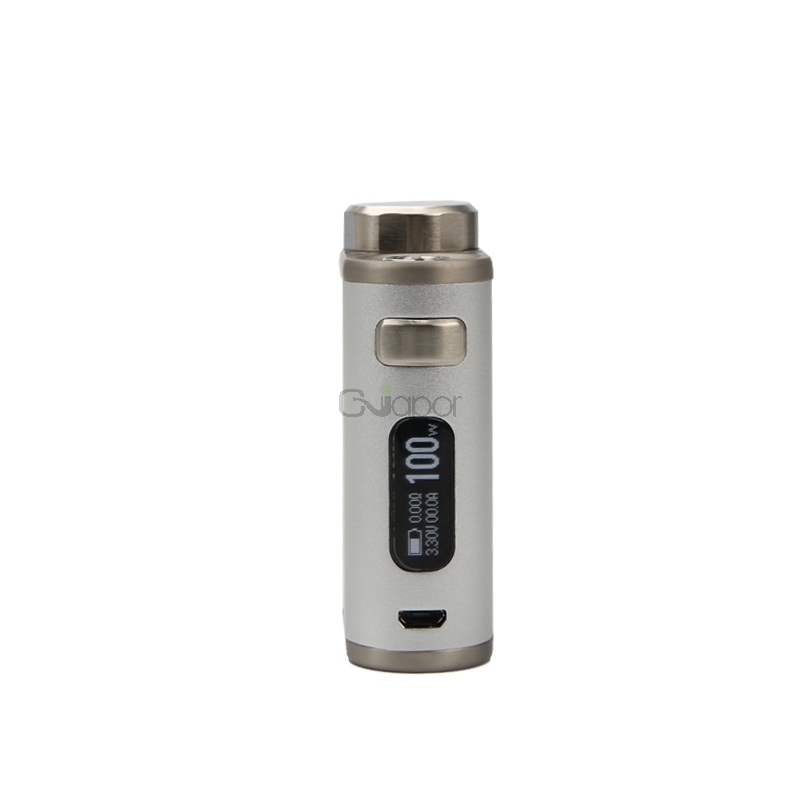 The retractable top fill design makes refilling easier. 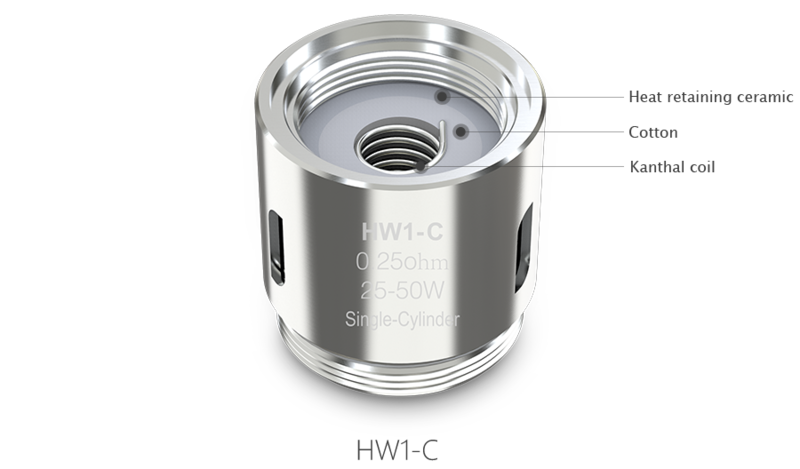 It is featuring a ceramic wrapped wick system for heat preservation, this HW1-C coil can provide a great and efficient vaping experience with enhanced taste. 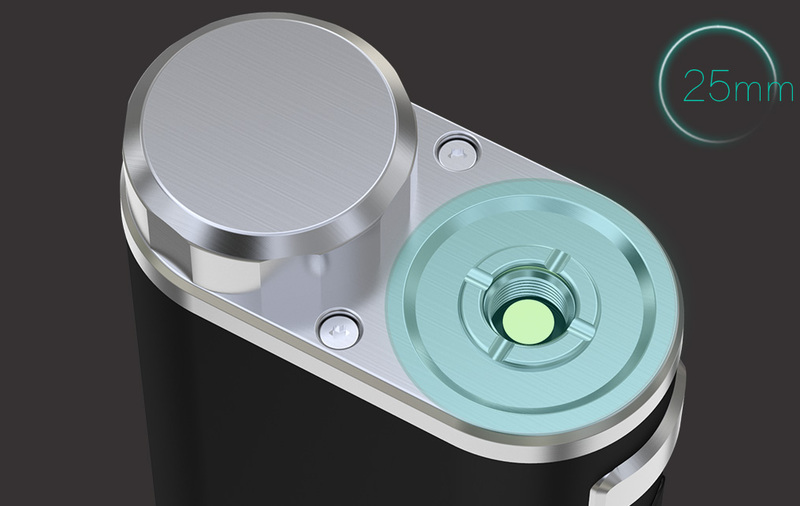 The display is very nice and well organized. 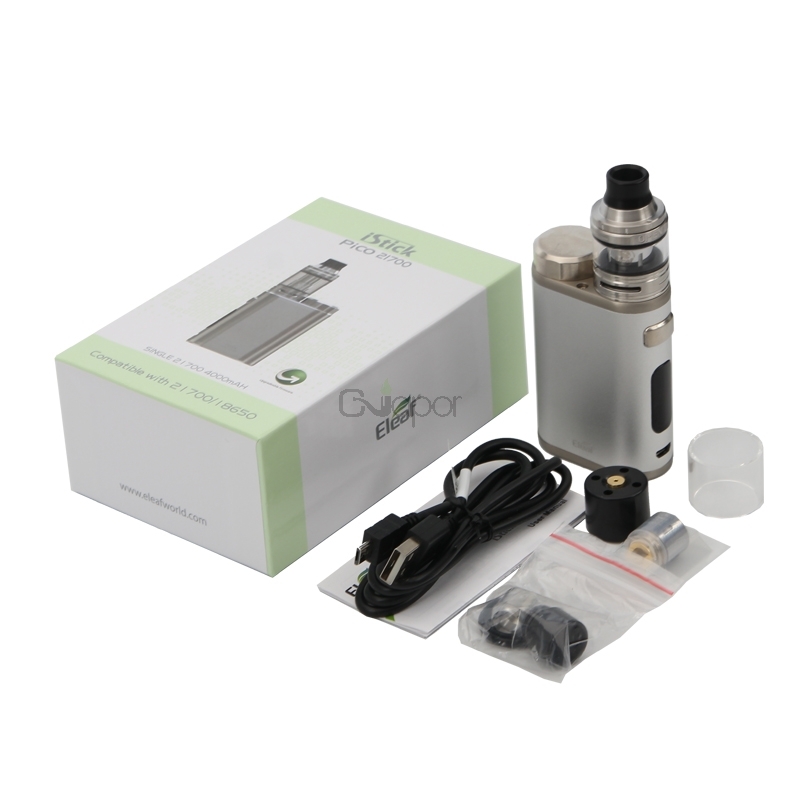 Overall I have been pleased with the mod and tank. 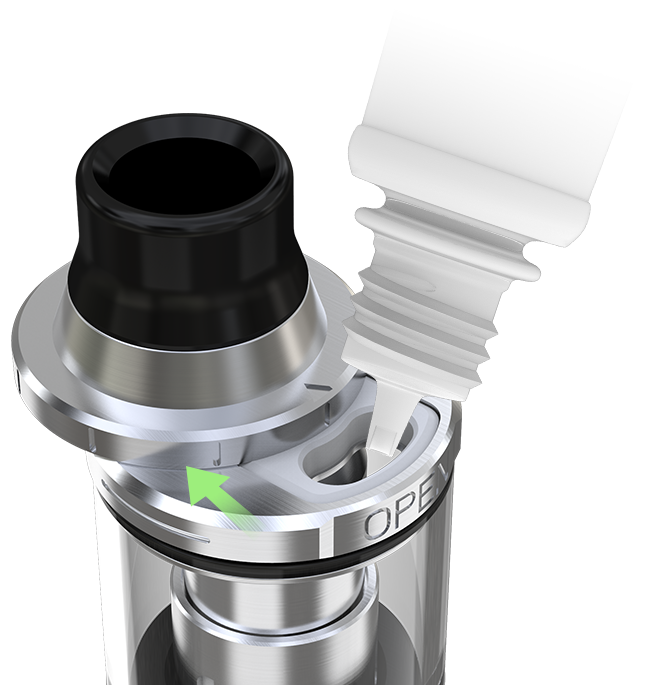 Top-fill tank is easy to fill, excellent ! 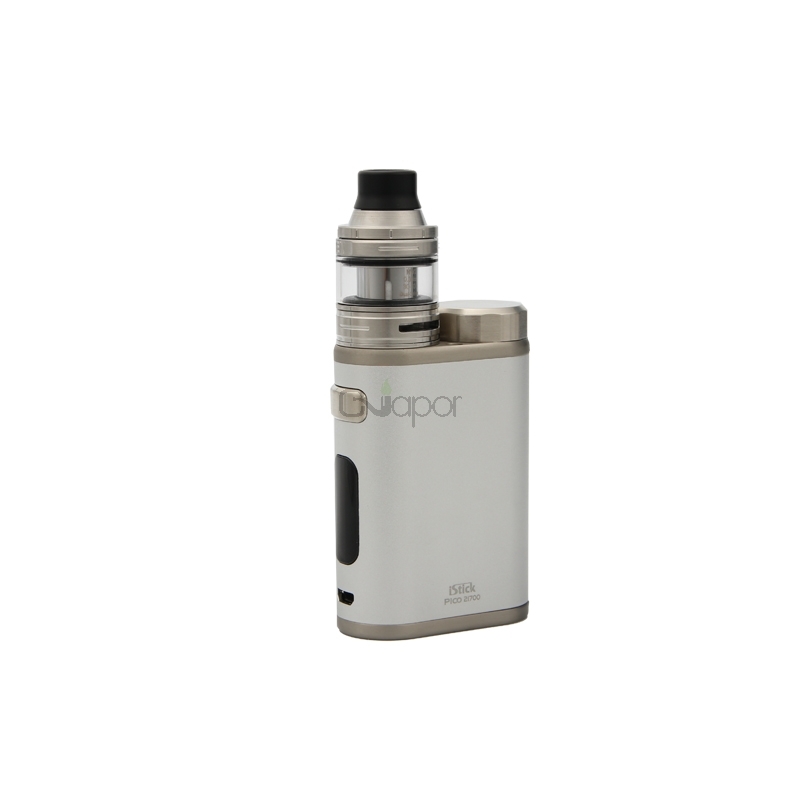 I am very surprised at the performance of this kit, very happy with this shopping experience. 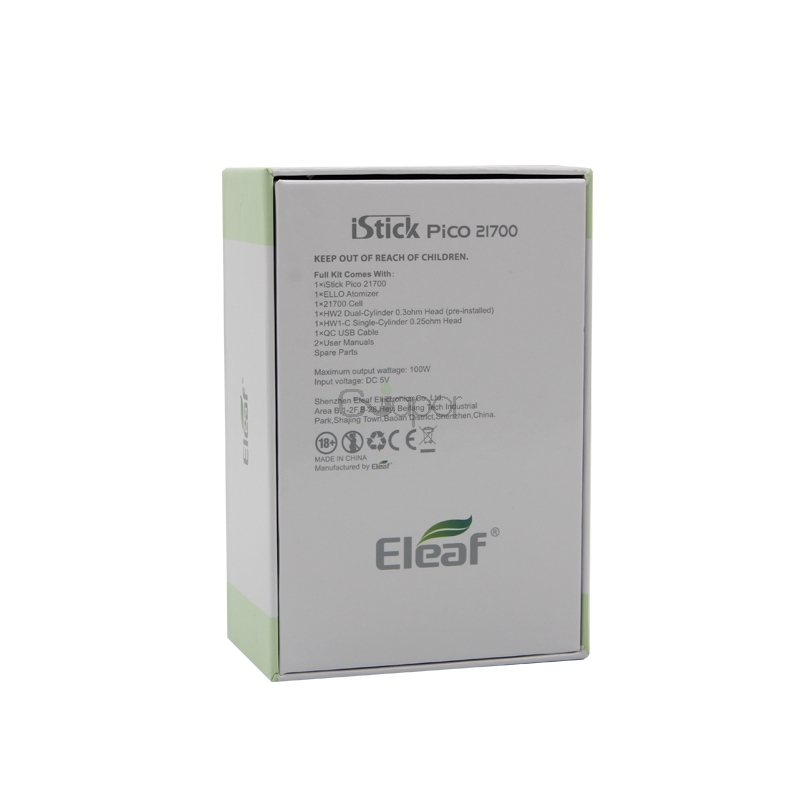 Eleaf iStick Pico is my favorite mod, everything works as it should.